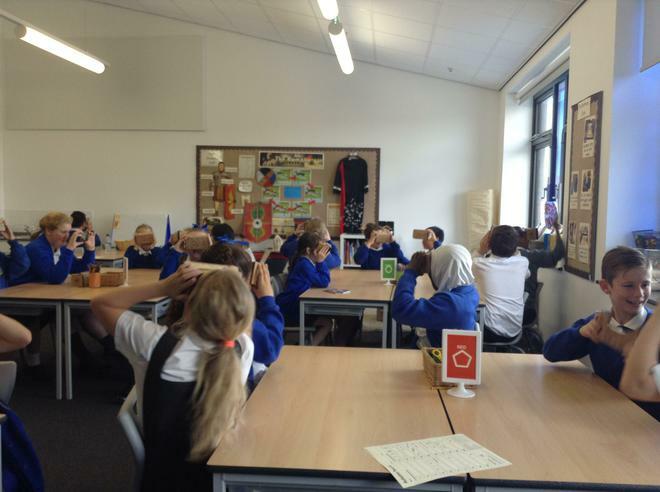 Why can't a Meerket live in the North Pole? 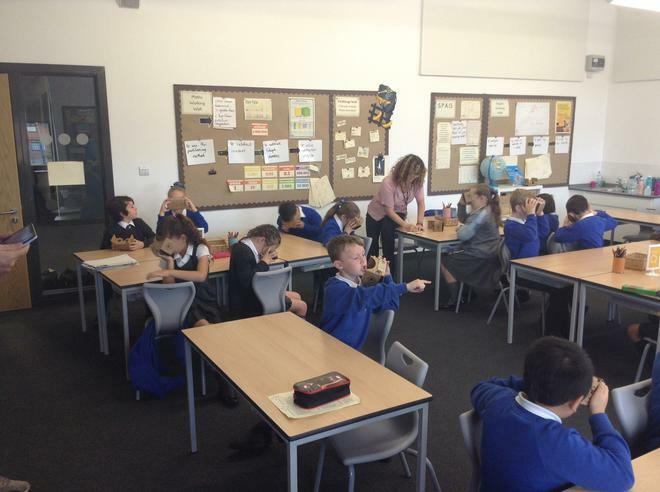 Were You There in 1982? 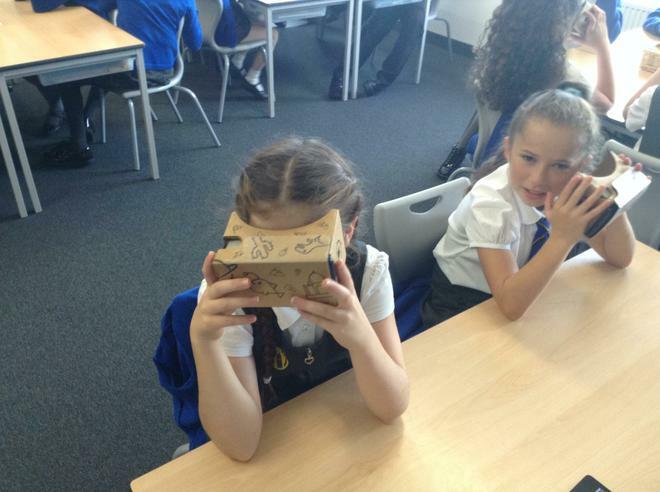 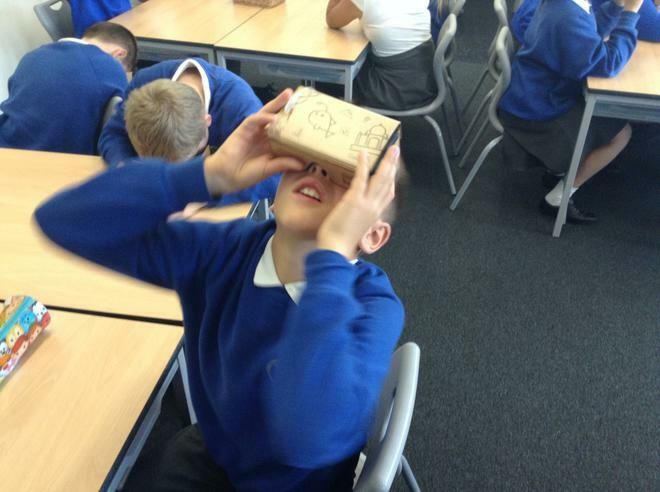 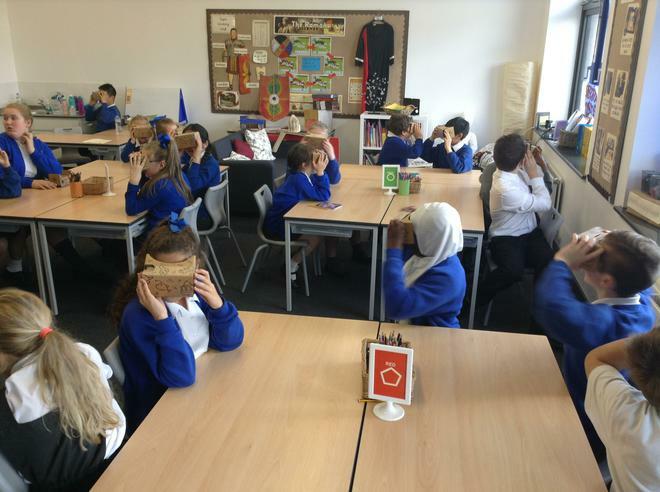 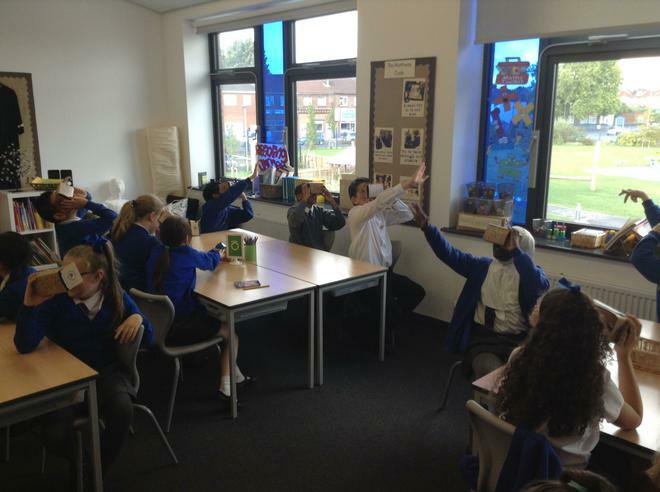 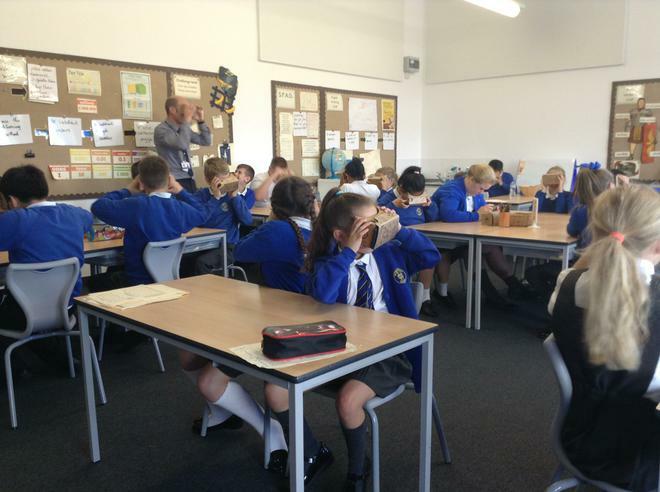 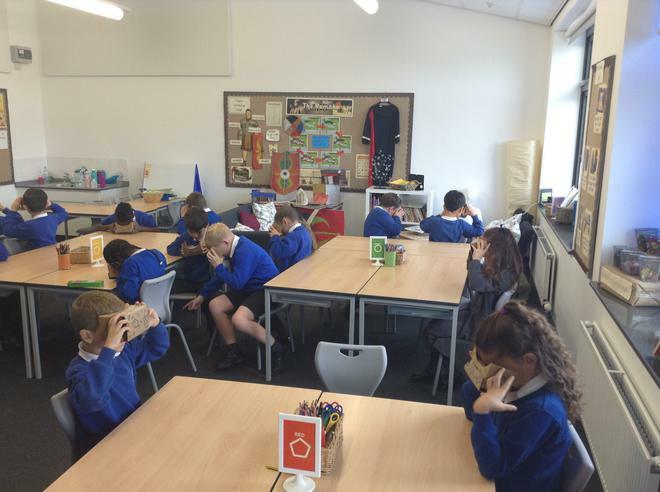 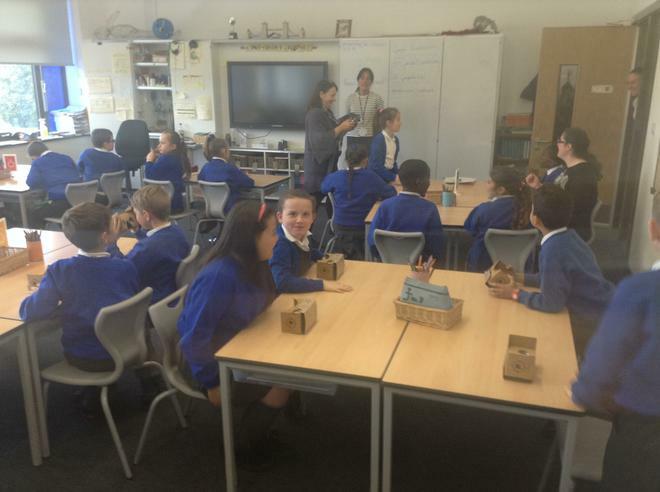 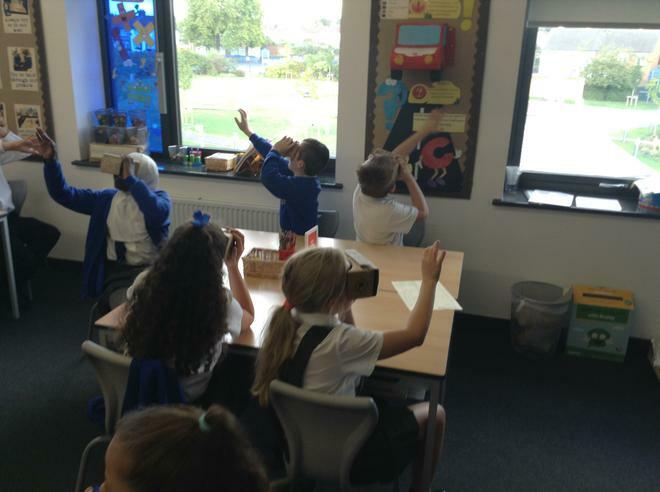 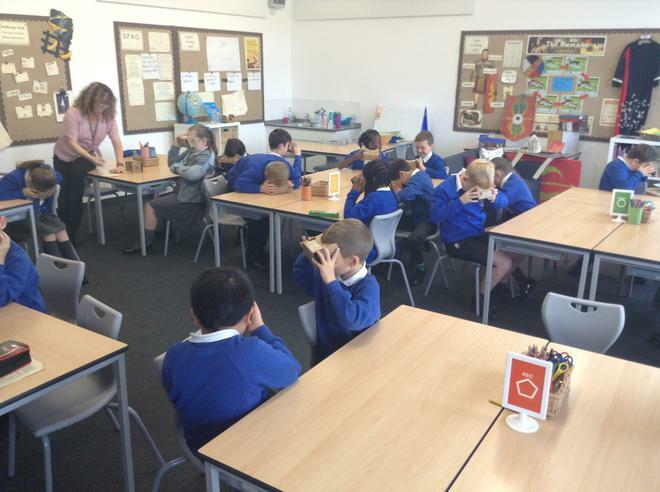 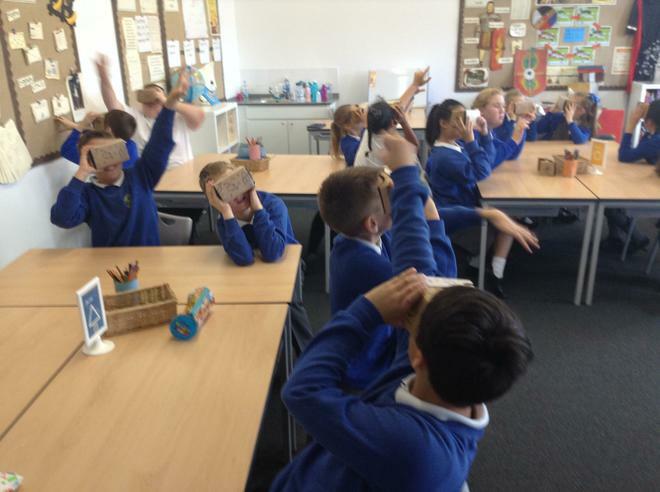 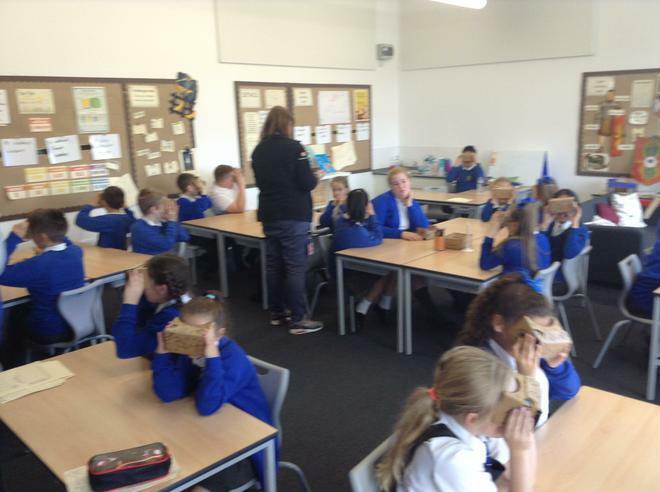 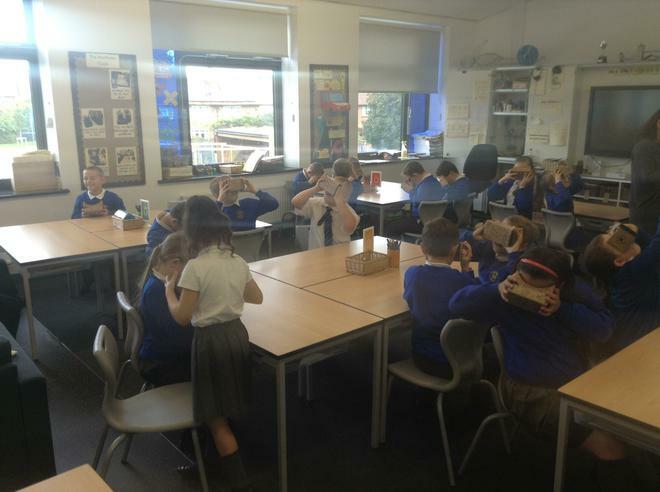 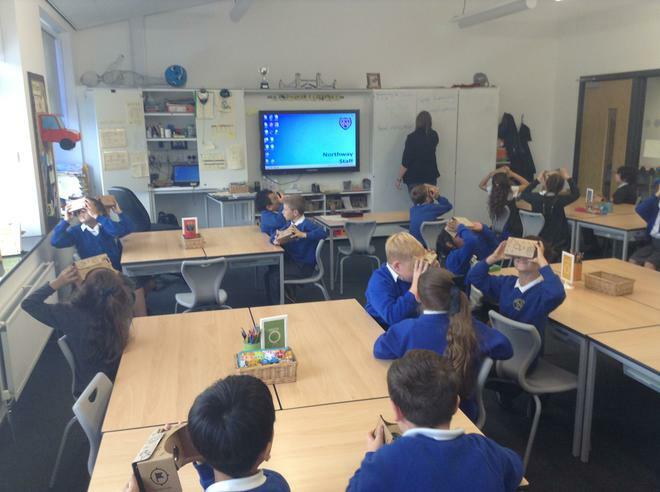 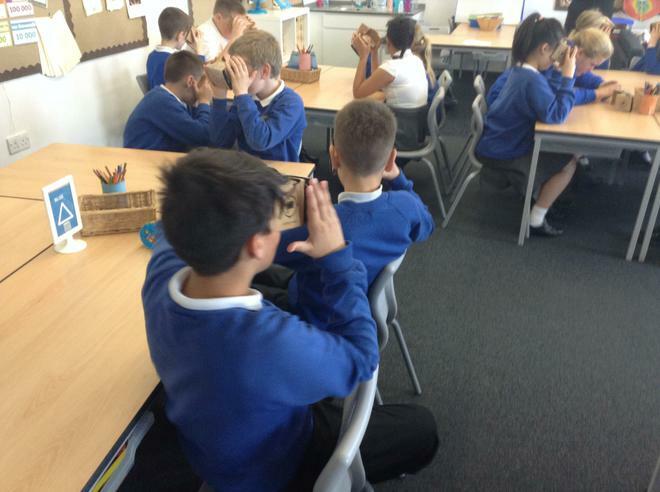 The juniors were lucky enough to receive a visit from Google who brought their Virtual Reality System with them. 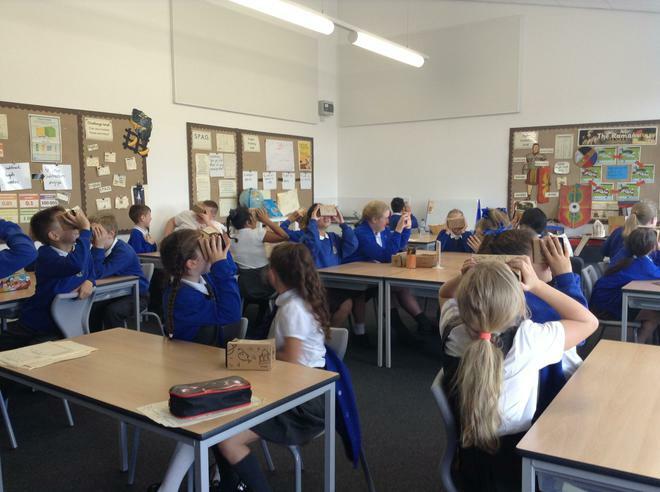 It was amazing to be able to move around in space or the depths of the ocean.